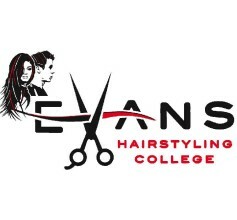 Evans Hairstyling College: Valentine’s Specials! Gift Cards & Treatment Packages! Pick up your Valentine’s Day package at Evans Hairstyling College this week! Choose from a $50 gift card for only $45, A Pedicure, Manicure, Scalp Treatment, & Style for $25, or a Manicure, Facial, Scalp Treatment, & Style for just $15! Call (208) 359-8141 today!